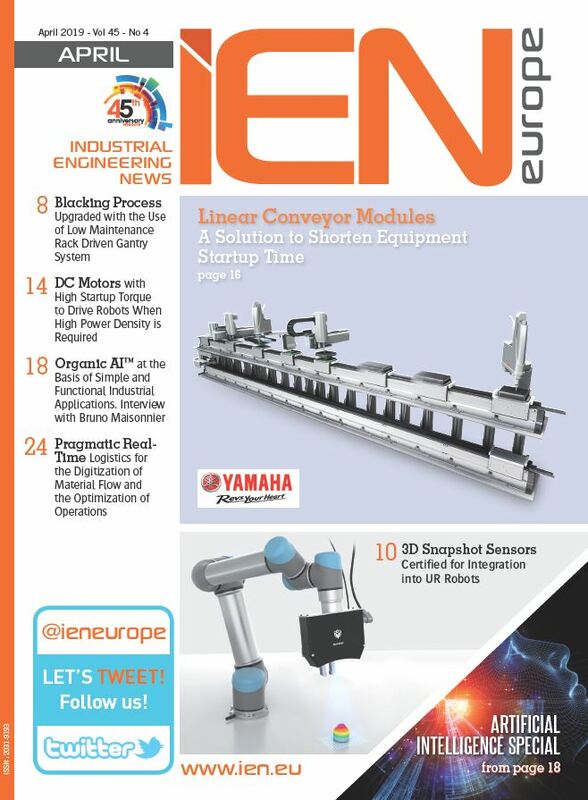 IEN Europe: Could you please give a short introduction of your company and its product range to our readers? Biliz: Our company, Yılmaz Redüktör AS¸ (YR), has been manufacturing gearboxes for 60 years by now. Within the group companies, YR also has separate factories for electric motors (ELK Motor) and casting (MES Döküm). YR is currently the one and only company in Turkey who manufactures and supplies gearboxes and AC motors under one name. This synergy has been enhanced by adding AC Drives into the portfolio, Yılmaz Drive, by the establishment of automation department on 2017. The establishment of YR Automation Division, albeit being the most recent leap in the group, has already started to highlight the value adding of supplying complete drive train solutions to customers. YR has always been keeping it the number one priority of supplying the right product to real application needs. This most often requires to consider the complete drive package altogether. By the addition of variable speed drives next to the motor and gearbox, the philosophy of supplying drive train is now complete. The aim is to provide long-term trouble-free solutions by the help of complete and proper engineering support to all of our clients. IEN Europe: What are the main industrial markets you are producing for, by sectors and by countries? Biliz: Close your eyes and think about industry. I believe there were a lot of moving tools, equipment, automatic machines, robots etc. in your visualization… Without energy, there would be no movements as such. The common energy source we widely use in industry is electricity. The AC motors are the common equipment in the world that we use to convert electrical energy into mechanical energy. This, of course, includes all branches & sectors; from the very small size workshops to biggest factories. One typical worry about AC motor use is the speed/torque output is, in most cases, not exactly what the application asks for. To condition the speed/torque output of AC motor for the real job requirements, we will be using gearboxes and VSDs. That’s why, this kind of drive train solutions really lies in the heart of industry so that it is very difficult to solely address a dedicated branch or a sector for gear-motor-drive usage. The use cases go from very small to very large scale. Just to give a few examples; say washing machines to cement factories, room size air conditioners to iron & steel factories, home size water booster to metropolis size irrigation and water supply networks etc. The example list is practically limitless. IEN Europe: Are there any special features giving customers extra benefits using your products? Biliz: Every product has slightly different features when we deep dive into its specifications as well as the targeted use case. However the main idea of a product group stays the same. For example, gears are for reducing motor speed whilst boosting the output torque as well as being a mechanical adapter between motor and driven load. Or, motors come in different sizes, different power ratings, and different characteristics but yet all of them convert electrical energy into mechanical movement. Drives, on the other hand, mainly used to control motor speed and torque at shaft. However, selecting the right product for the application demand is the key important issue. For example, due to the nature of mechanical load, the service factor of a gearbox may vary in multiples. Failing to advise the correct service factor may cause failure in the field or use of unnecessarily bulky product. 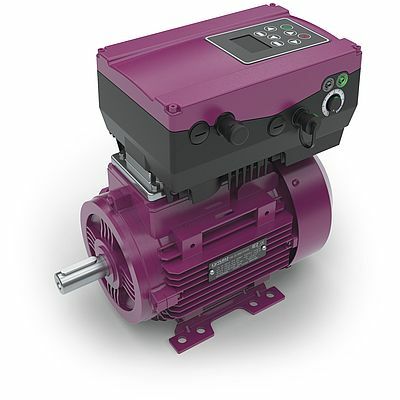 For motors, the selection criteria according to environmental conditions, electrical characteristics, necessary accessories, load speed/torque demand etc. will change the game plan completely. For VSDs, it may get even more complicated. 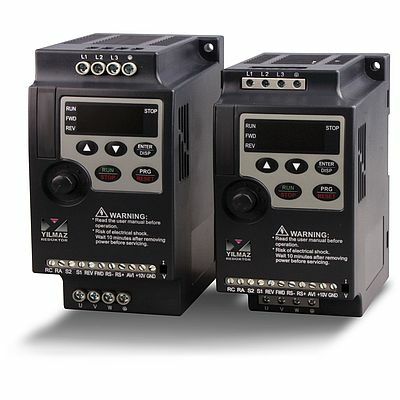 Because, compared to gears and motors, VSDs have electronic components, software inside them. This gives them unique capability, sort of “talk to” user in a way. Of course, despite the main idea stands still, when we have a firmware/software component in a product, the individual differences compared to other kinds can be greater. IEN Europe: If a customer wants more than a motor, do you have a partner network to answer the needs all in one? The options and what is possible is indeed practically endless. And we are here to help, by all means! IEN Europe: Thanks for the interview! 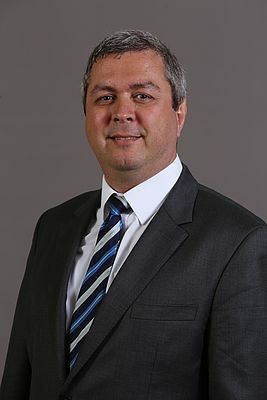 Yilmaz Redüktör San. Ve. Tic. A.S.